Braccialini pays a tribute to its presence in woman’s life with unique pieces. 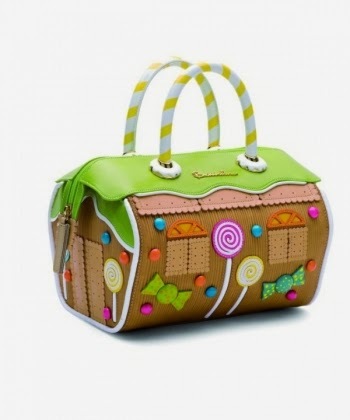 An incident where Carla’s Braccialini bag was stolen inspired her to create a bag in the shape of a house and the tagline “In your handbag lies all your life” was born. 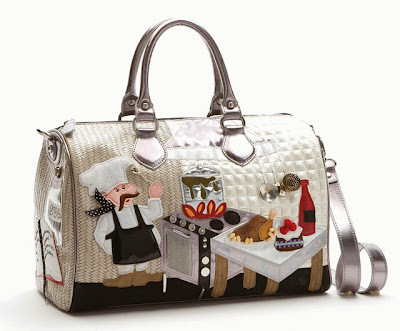 The bag was well received in the market and gave Carla the opportunity to play around with her creativity and passion. 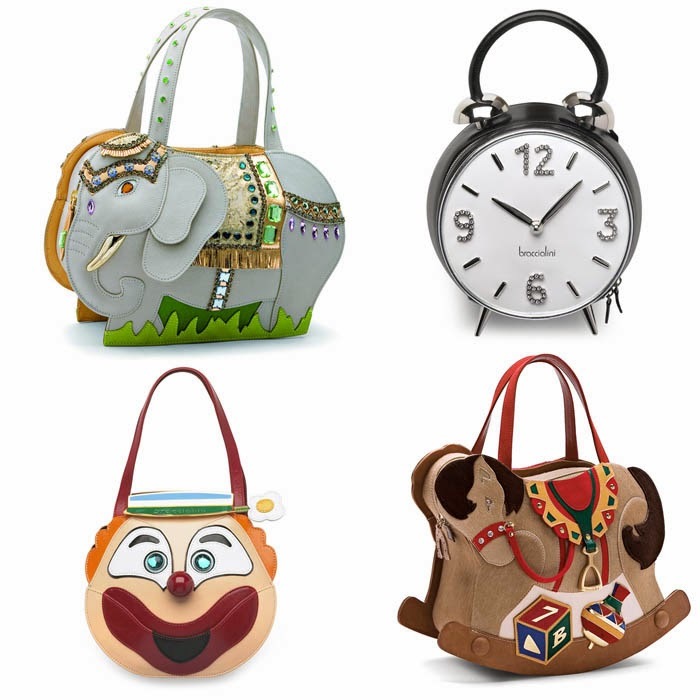 Many unique shapes like the Tomato, Taxi and the Owl were created thereafter and these bags part of the Temi collection have become the image of the brand. 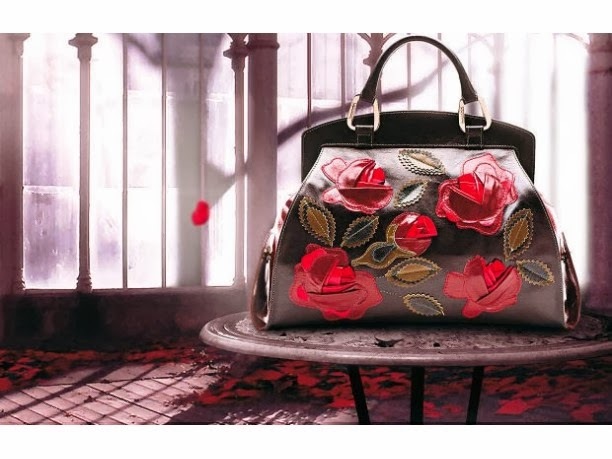 A creativity which has seen the company start with straw handbags, with leather trims, floral decorations, and bright colour embroideries, shocking sensibilities in society. And taking on the mantle of pioneers of a sort. 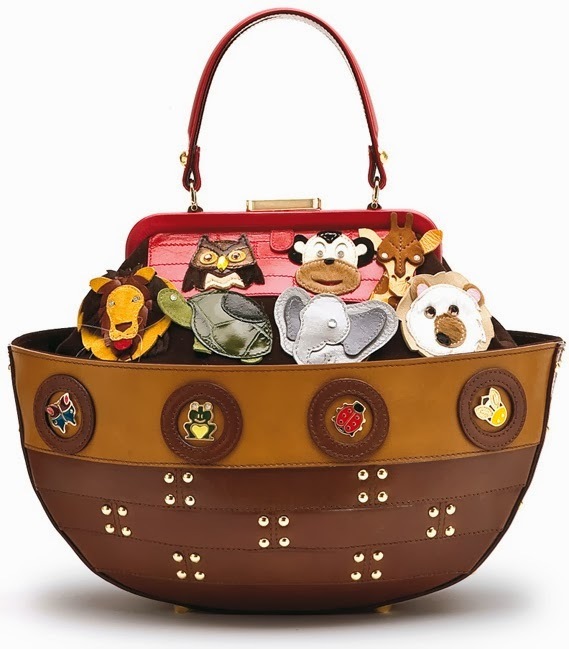 Today its range of products include besides handbags, shoes, small leather goods, scarves, silks, gloves, watches, eyewear, umbrellas, custom jewellery. The typical features are a blend of material, leather, velvet, silk, straw, metal, net, in an astonishing range of colours, with an eye for detail, and shapes of every kind, adorned with graphics, ethnic motifs, embroidery, appliqué, soft and hard shapes, for just about any and every occasion in a woman's life. The founder, Ms. Carla Braccialini, speaks truly of her deep inspiration, "Fashion is about anticipation and guessing, but it also means never forgoing good taste and feminine elegance." 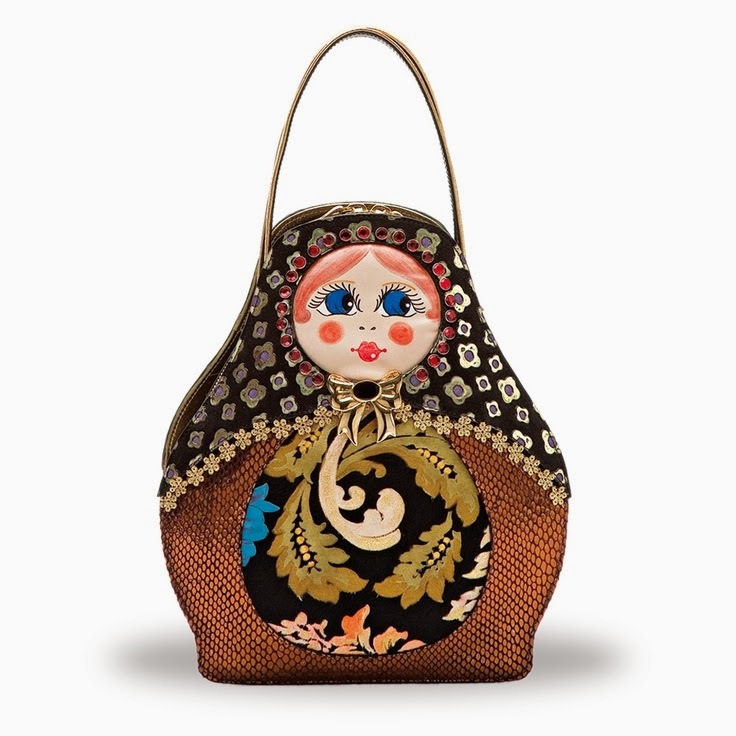 When you spot a Braccialini bag you will be riveted by its features. For it has a history of dedication behind its creation, aptly summed up in the company's motto " To create handbags as an absolute beauty concept without fear of daring, to be exclusive and bring to women the desire to play with fashion, escape banality." Carla and her husband Roberto Braccialini started the company in 1954 as a small workshop with 4-5 employees in Florence, Italy. 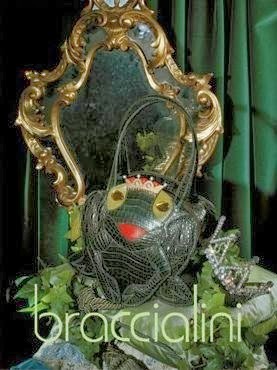 Initially, she started sewing without any formal knowledge with materials such as leather and straw, making clothes and selling it in Versilia and then slowly moved to creating bags with the same materials. Carla sketched the designs and her husband crafted the bags and handled the business. The first bag was created with leather and straw, a unique choice at that time. She trained her team to learn the craft and sew with creativity and imagination. 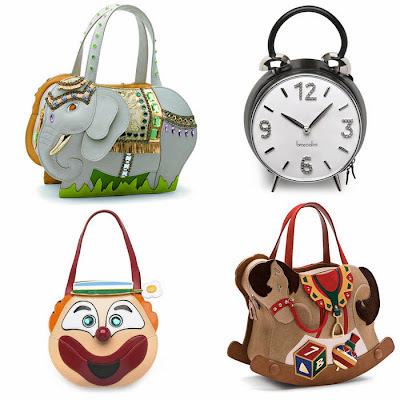 The bags had a playful mood combined with unique designs and new materials. As the business started to take shape and grow, they were also faced with many challenges; a flood in 1966 in Florence destroyed all the fabrics and the archives and Carla with her team had to start all over with hard work and determination. Her husband’s death in 1976 was another challenging period in her career as her sons were very young. Today, the company is led by her three sons – Riccardo, Massimo and Lorenzo who have taken on three different roles in the company. Massimo is the style director, Riccardo the president of the Company and Lorenzo the marketing and communication director. The success of the name Braccialini can be accredited to the creative strive which makes it possible to come up with new collections every season with unusual taste and rich details. The creative team of designers led by Carla and her son Massimo create handbags and accessories.